"You say your hair is gone?" he said, with an air almost of idiocy. "You needn't look for it," said Delia. "It's sold, I tell you — sold and gone, too. It's Christmas Eve, boy. Be good to me, for it went for you. Maybe the hairs of my head were numbered," she went on with a sudden serious sweetness, "but nobody could ever count my love for you. Shall I put the chops on, Jim?" Out of his trance Jim seemed quickly to wake. He enfolded his Delia. For ten seconds let us regard with discreet scrutiny some inconsequential object in the other direction. Eight dollars a week or a million a year — what is the difference? A mathematician or a wit would give you the wrong answer. The magi brought valuable gifts, but that was not among them. This dark assertion will be illuminated later on. Jim drew a package from his overcoat pocket and threw it upon the table. "Don't make any mistake, Dell," he said, "about me. I don't think there's anything in the way of a haircut or a shave or a shampoo that could make me like my girl any less. But if you'll unwrap that package you may see why you had me going a while at first." White fingers and nimble tore at the string and paper. And then an ecstatic scream of joy; and then, alas! a quick feminine change to hysterical tears and wails, necessitating the immediate employment of all the comforting powers of the lord of the flat. For there lay The Combs — the set of combs, side and back, that Delia had worshipped for long in a Broadway window. 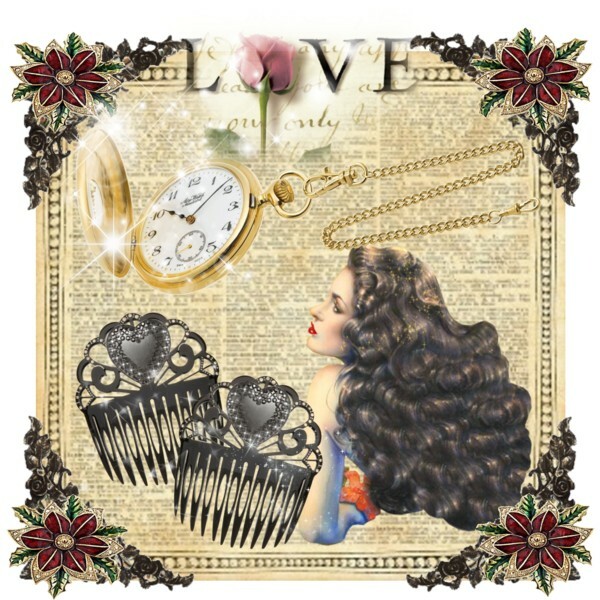 Beautiful combs, pure tortoise shell, with jewelled rims — just the shade to wear in the beautiful vanished hair. They were expensive combs, she knew, and her heart had simply craved and yearned over them without the least hope of possession. And now, they were hers, but the tresses that should have adorned the coveted adornments were gone. But she hugged them to her bosom, and at length she was able to look up with dim eyes and a smile and say: . Что такое волхвы? И какие у них были дары?